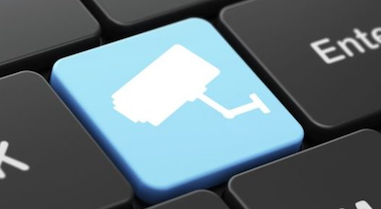 Need a new CCTV system or want additional cameras : BWS Security can install a new CCTV system or update your existing equipment for a a fraction of the price using your existing cable infrastructure. Our new DVR’s will accept virtually all existing cable configurations including Coax, CAT5/6 plus Twisted Pair and many other formats. If you have people, property or assets to protect then BWS Security an NSI approved company is the service provider for you. 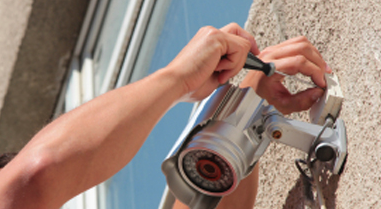 A well installed and maintained CCTV system helps protect your premises from thieves and vandals and adds value to any business. Once installed the system becomes self managed whereby continuous recording eliminates the need to change tapes. Should an incident take place then you can simply retrieve video footage from the DVR unit. Protecting whats valuable to you can be simple and straightforward when you invest in a CCTV system from BWS Security. Whatever your industry or working environment, from a restaurant to a leisure facility, a school or factory, our engineers can install a comprehensive security system with minimal disruption to your operation at the lowest possible price using our new DVR concept.